Summer is in the air! It’s time to take our t-shirts, jean shorts, and bikinis out from the wardrobe. 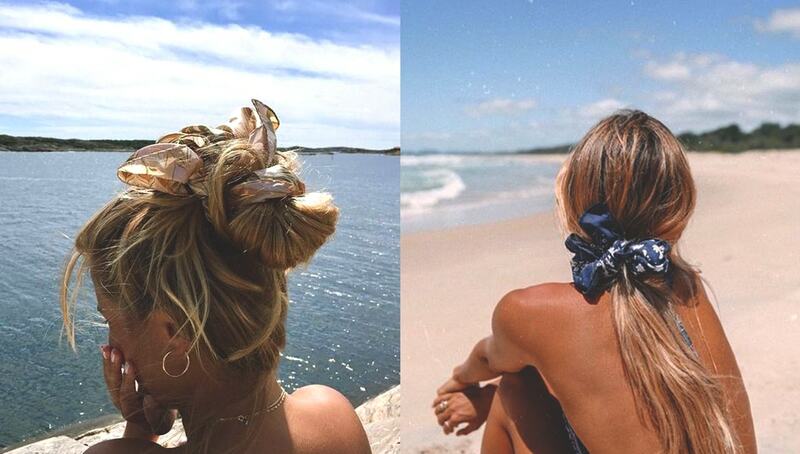 All summer clothes are ready, but wait what will we do with our hairs on those hot beach days? 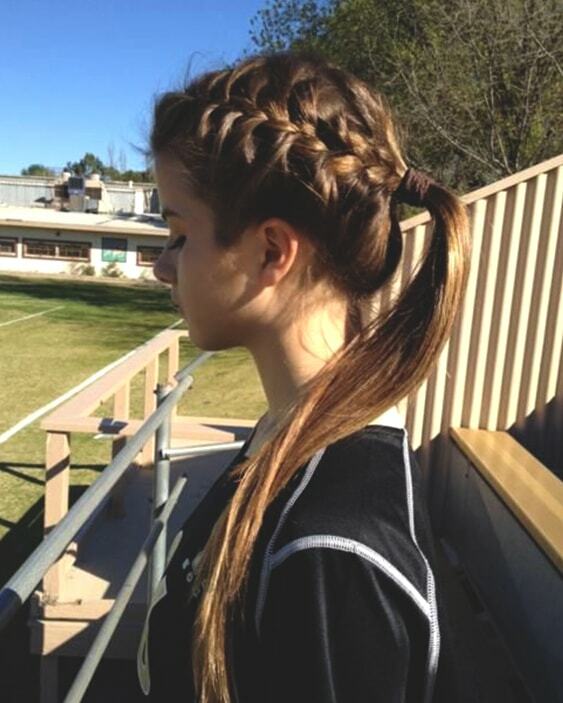 Even though messy hairstyles are in sight, there are many different hairstyle options. 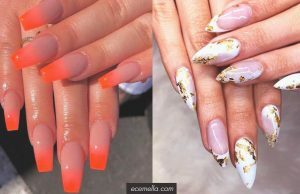 If you are looking for new and also comfortable hairstyles for your beach days, we chose for you the 10 Gorgeous Hairstyle Ideas For The Beach! 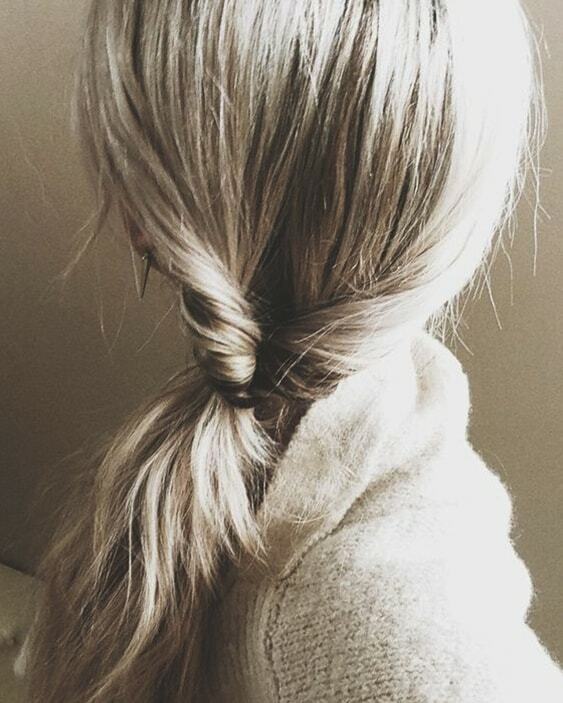 It’s one of the easiest ways to tie your hair quickly. 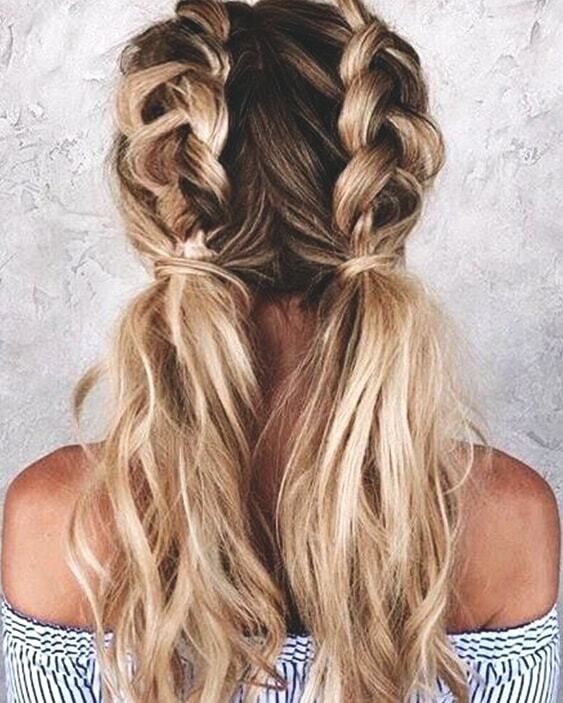 Whether you go to the beach or the nightclub, messy braids are always the suitable choice for your summer vibe. 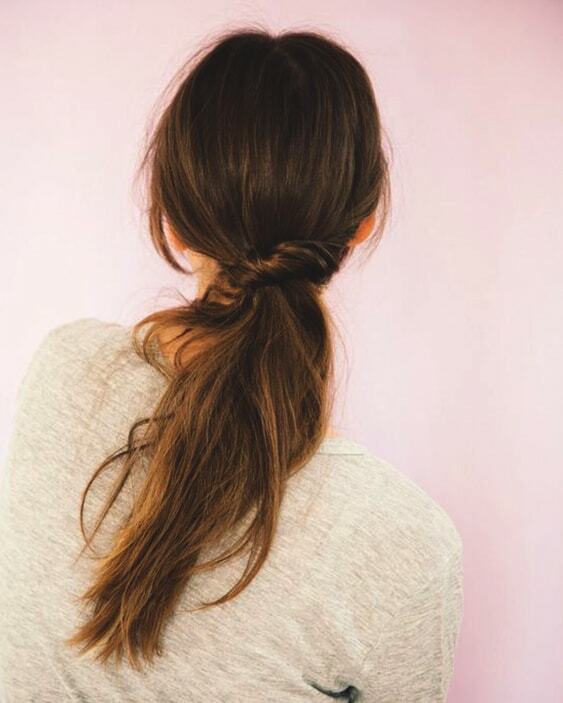 Ponytails are die-hard hairstyle all the time for everyone. 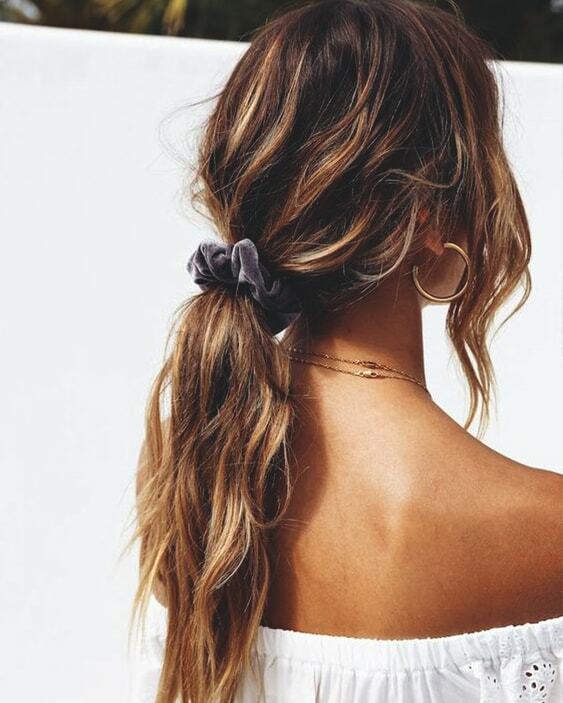 A messy low ponytail with a colorful hair tie or a ribbon, it totally reflects the fresh summer air to us. What can be more comfortable than a bun on the hot days? Of course a messy bun! 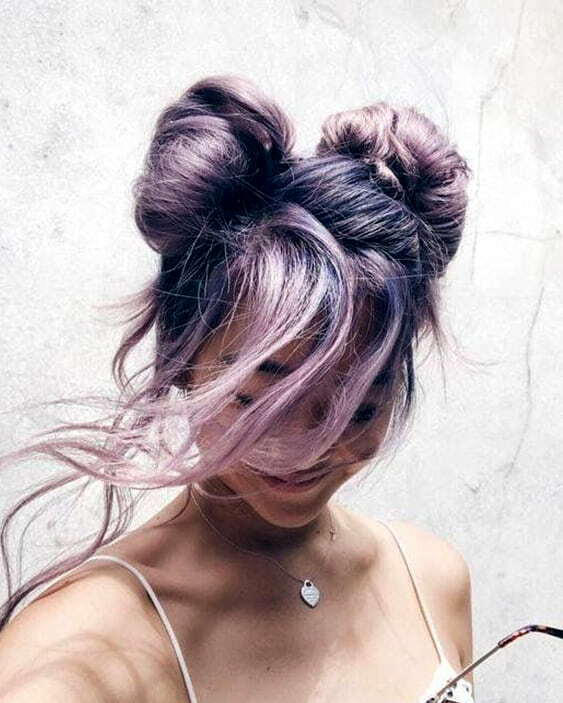 You will really want to try these cute messy buns in this summer. 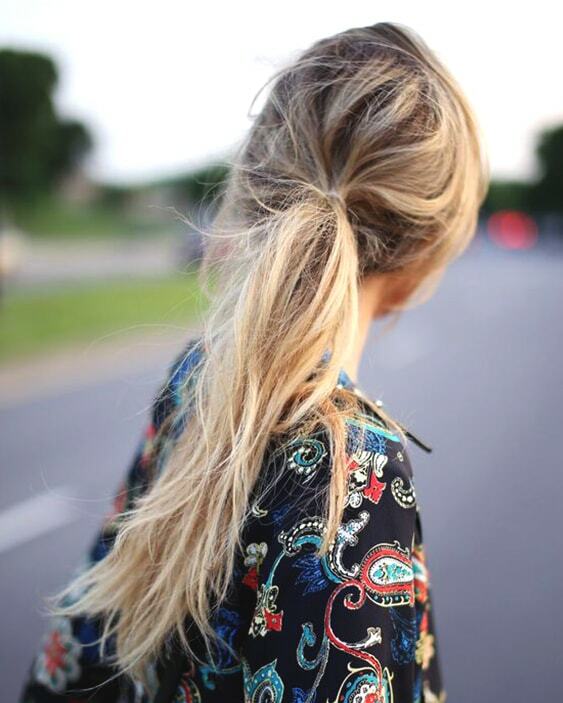 The latest hairstyle trend is definitely the messy half-up half-down buns. 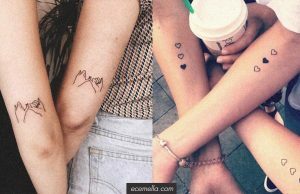 More imperfect is better for your wild summer look, don’t forget it! If you have a natural wavy hair, all you have to do is go to the beach after a relaxing swimming, leave your hair to dry under the sun. Don’t forget to use some conditioner. But if you don’t have it naturally, just braid your hair after the salty swimming and it will turn into natural curls when you untie your hair. 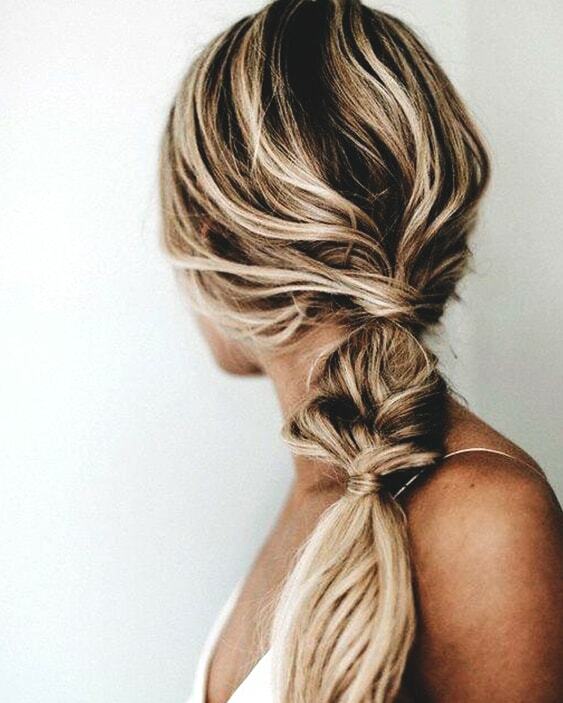 When you try a side-swept braid once, you can’t change your hairstyle again. This bohemian look is totally irresistible. 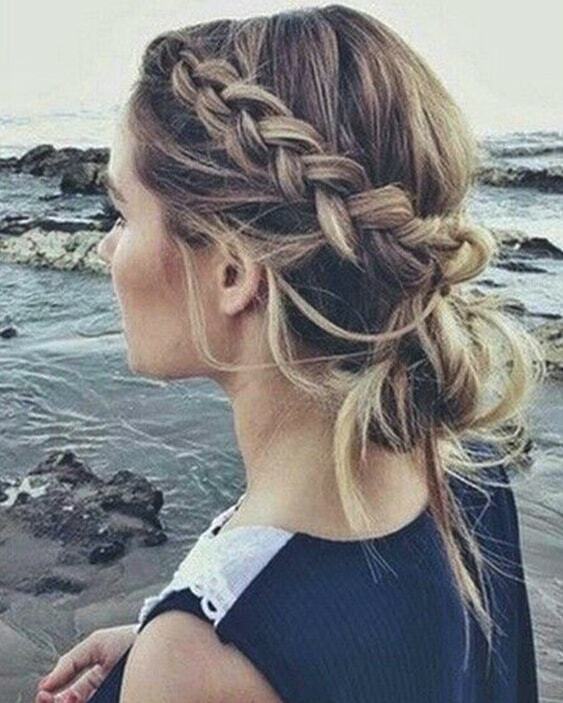 With a little bit extra effort, you can have this stunning look at the beach. 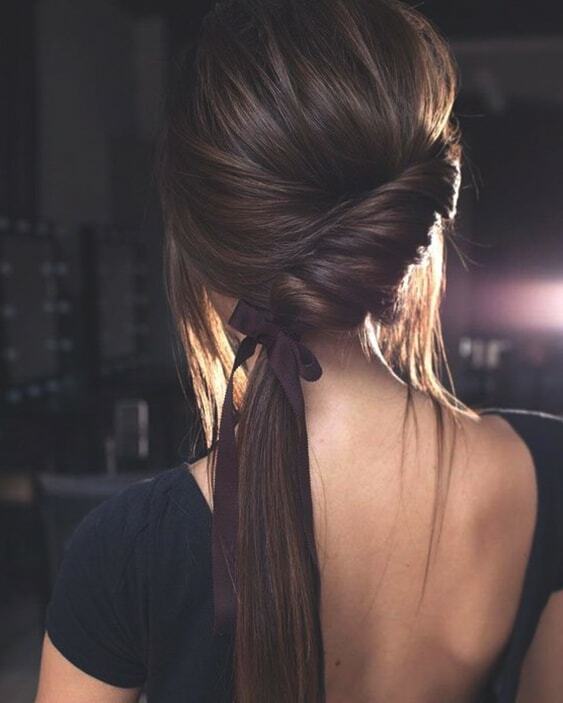 Just twist your one side of the hair from the back and tie together with the rest! 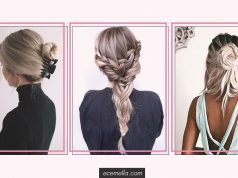 Try this extraordinary hairstyle in this summer. 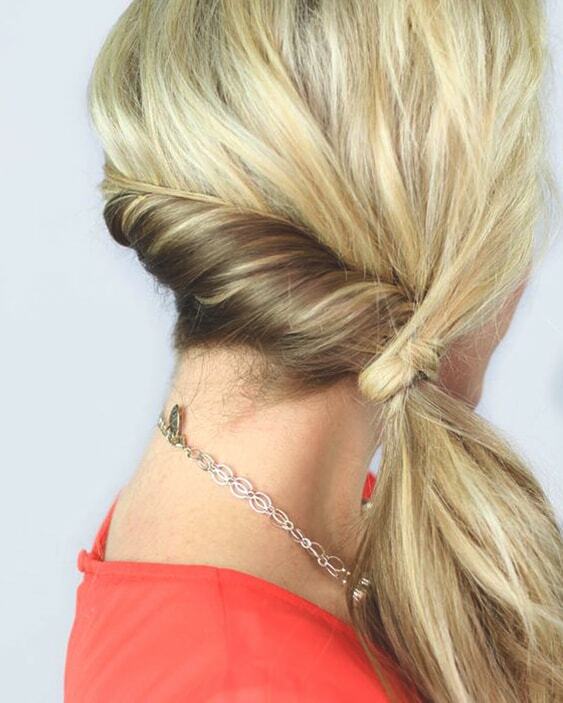 Separate a piece of your hair for braid and tie with rest of your hair. Done! 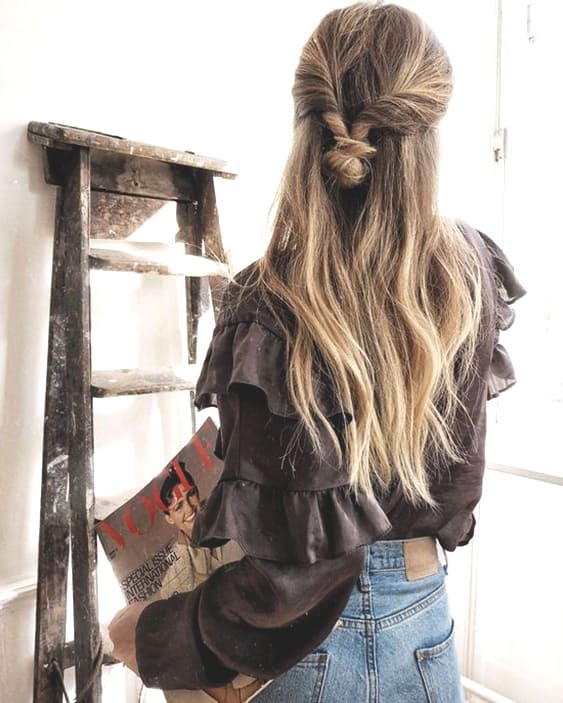 Catch a bohemian look with a chic bandanna wrapping around your messy bun or tie with it your pony to adorn your beach style. 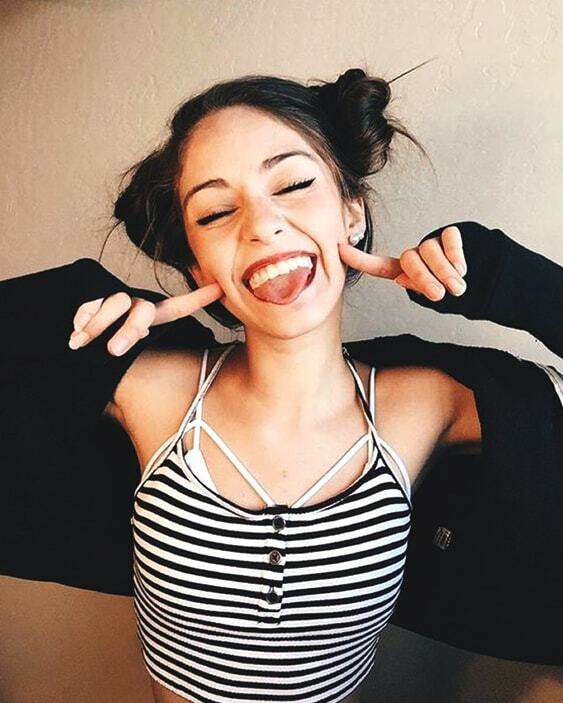 We never get over with double buns! It’s trending again in this season that we surely expected.